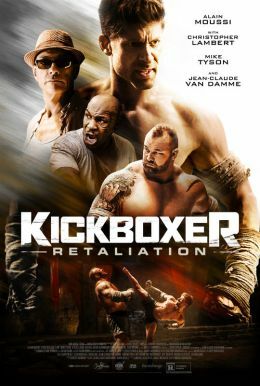 One year after finding vengeance for his murdered brother, MMA champion Kurt Sloane finds himself back in Thailand – kidnapped and imprisoned there by a powerful gangster (Christopher Lambert). His only shot at freedom is to win an underground death match against a 400lb killer enhanced with state-of the-art drugs (Game of Thrones' Hafþór Júlíus Björnsson) . To make it out alive, he seeks training unlike anything he’s ever endured, with the help of the legendary Master Durand (Jean-Claude Van Damme) and fellow prisoner Briggs (Mike Tyson).